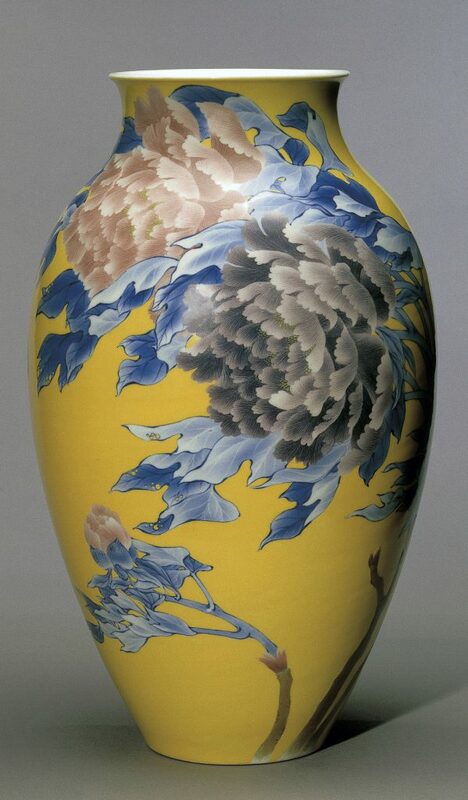 The second major exhibition of the Khalili Collection of Japanese Art to be shown outside the UK and the first on the east coast of the USA was held at the First USA Riverfront Arts Centre, Wilmington, Delaware in 1999. 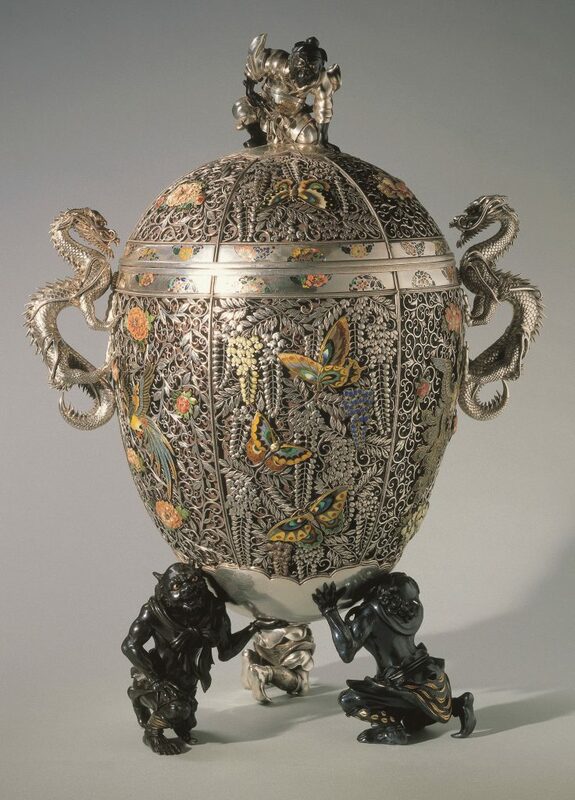 This exhibition featured over 350 masterpieces from the brilliant Meiji Period (1868–1912), during which Japanese craftsmanship reached levels of perfection never equalled before or since. 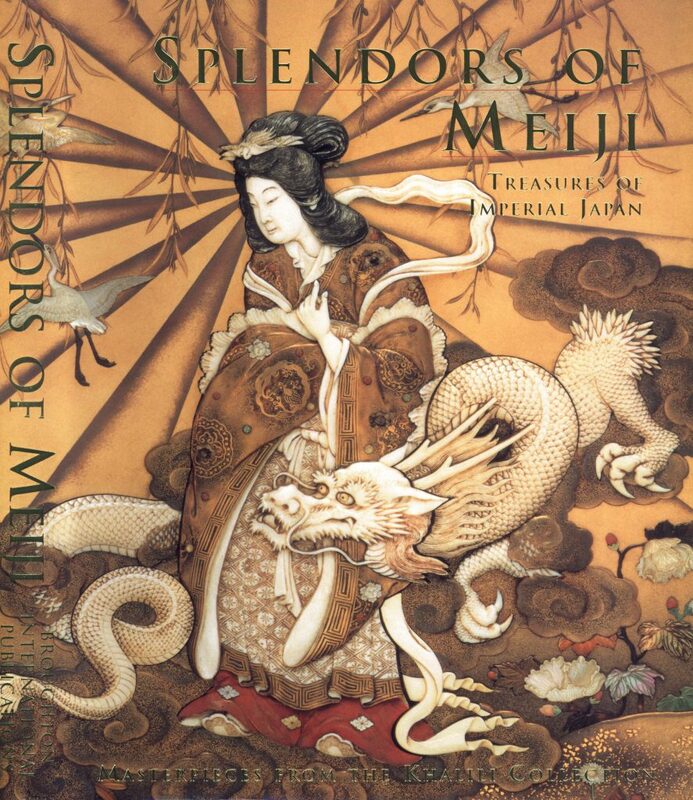 Drawn from the largest and finest concentration of Meiji-period art to be found anywhere in the world, Splendors of Meiji is rich in masterpieces of metal, lacquer, enamel, ceramics, porcelain and textiles.